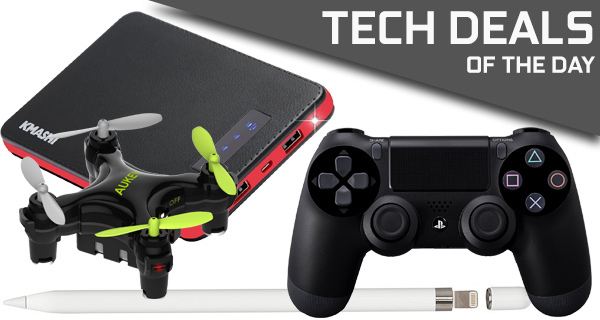 We are back again with yet another daily dose of wonderful technology deals. Each deal contains some great tech, some of which people will deem to be “must have”, but of course, with some enticing discounts applied to them. Make sure you introduce them into your life before the prices rise back up to the usual numbers. 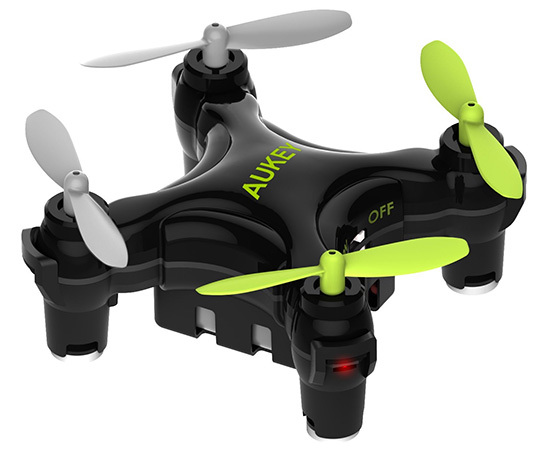 Let’s start off today’s ‘tech deals of the day’ package with the meagerly priced app-controlled mini drone from AUKEY. Price? Just $23. Moving on, if you have an iPad Pro, but no Apple Pencil yet, you’re doing the device injustice. You can grab one now at a rare discounted price. 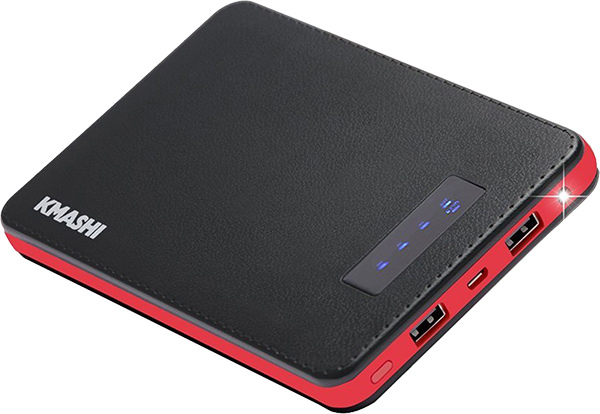 Next up we have is a $20 power bank which packs a whopping 20,000mAh capacity to charge multiple devices on the go. 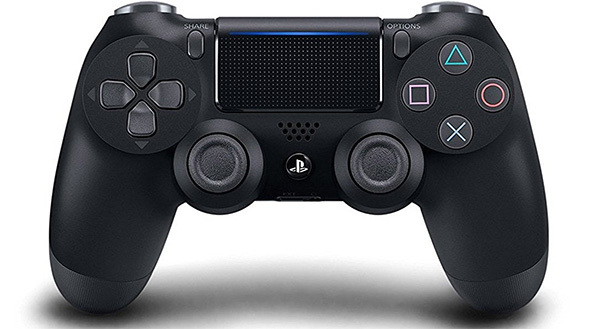 Last but not the least is the DualShock 4 Wireless Controller for the PlayStation 4 coming in at a discounted price of $45. As always, all the deals listed here are available for a limited period of time only, or till stocks last, whichever happens first. Make sure you grab the deal of your choice quickly before the offers expire. Enjoy the savings! Do you have a birthday coming up for a good friend or loved one? Or are you just a fan of having fun with flying gadgets? Then you need to look no further than this fun, quirky little mini drone with WiFi control via an accompanying smartphone app. Yes, that’s right, a drone controlled from the palm of your hand with your existing smartphone device. Just make sure you are a responsible drone flyer. You can grab the aforementioned drone for just $23 using the following promo code at checkout: HEBVQMG4. It’s not often that you get noticeable discounts on any of Apple products, so when it happens you need to make sure that you grab it with both hands. The Apple Pencil is a highly accurate writing, sketching and drawing device which works perfectly in conjunction with Apple’s premium iPad Pro hardware. Lightweight, highly performant, and it even charges extremely quickly with a Lightning connector hidden away at the end. Quite simply put, this is a very, very handy little device which instantly gives you 20,000mAh of battery capacity to pump into your mobile devices on the move if you ever run out of power. It offers Quick Charge 2.0 technology to get your smartphones and tablets up and running as quick as possible, and offers full compatibility with a range of the world’s most popular mobile devices. You can grab the portable power bank battery for as little as $19.99 using the following promo code at checkout: LTO3Y42E. You simply cannot invite your friends around for a video game and pizza party if you don’t have enough controllers to let them all interact with your console. It can be quite expensive to stock up on DualShock 4s, which is why you should grab this discounted one with both hands. Get one. Get two. Get as many as your PlayStation 4 can handle at any one time, and then a couple more for safety. A beautiful, precision product from Sony built with the PS4 in mind. I wish someone would make an inexpensive powerbank that has an AC plug. Well, i wish that Amazon would ship any of that stuff or any other deals posted on this website to Norway.